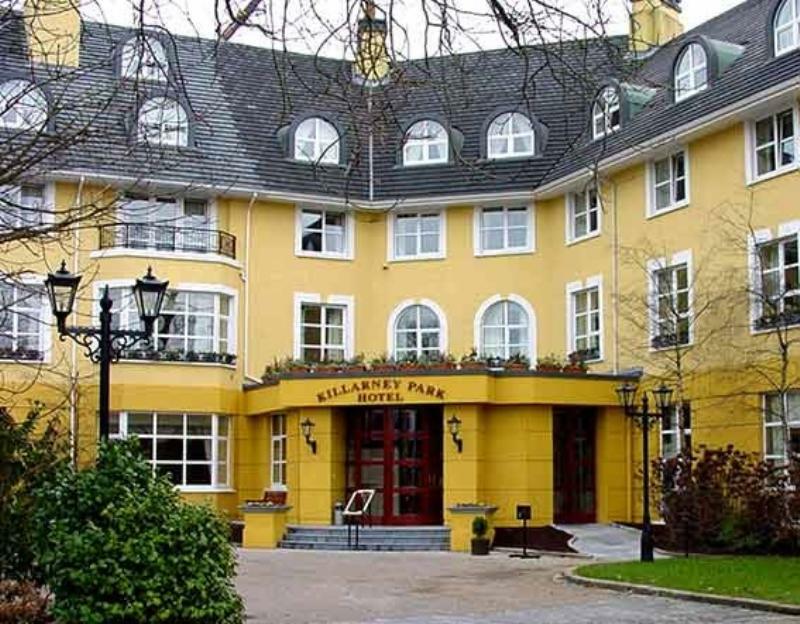 Quietly situated just on the edge of Killarney, this custom-built modern hotel is a smart destination for tourists and business people alike. 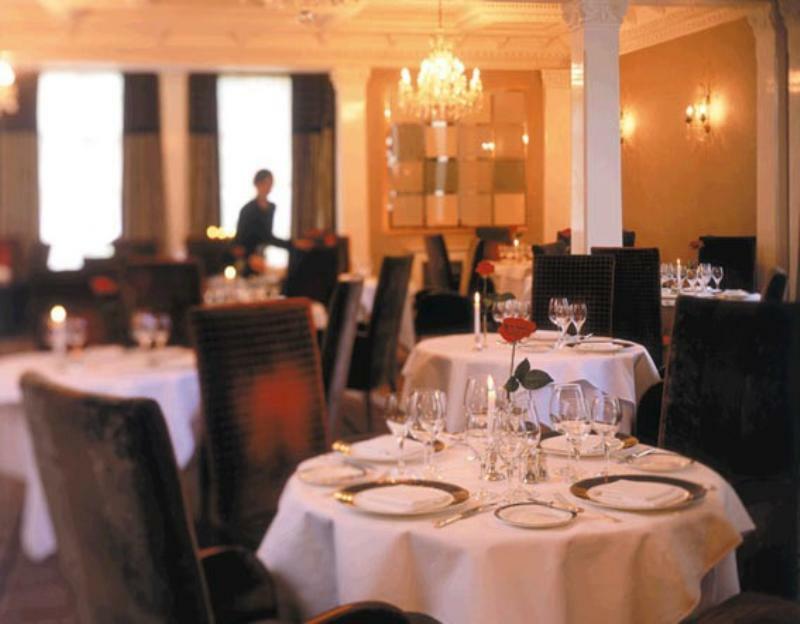 Dinner in the classical Park Restaurant is a neat, formal affair, as guests sit at impeccably laid tables while a pianist plays in the background. The kitchen draws on plentiful supplies of Irish ingredients for dishes like Coonana oysters with shallot and lemongrass vinegar (served with a Blood Mary shot) or fillet of beef with sweet potato fondant, red onion marmalade and béarnaise sauce. Other possibilities might include medallions of veal with wilted spinach, plum tomato and black olive jus or satay-spiced monkfish with carrot purée, Bantry Bay mussel and coriander ragoût, while desserts could feature chocolate marquise. Snacks, light lunches and suppers are also available in the casual surroundings of the Garden Bar. Vegetable Selection of the evening. Renewable Energy to its optimum.